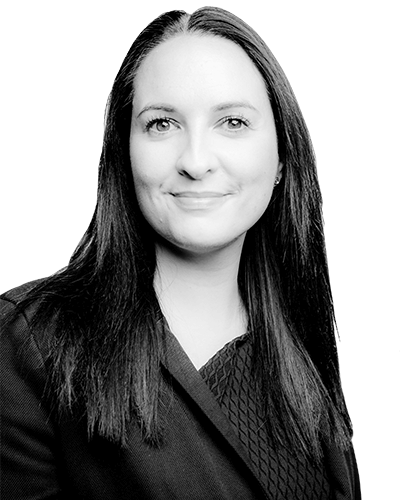 Louise joined the Criminal Litigation Team at Taylor Haldane Barlex as a Trainee Solicitor in late 2009. Louise completed her Training Contract in May 2011 and was admitted to the Roll of Solicitors for England and Wales in May 2011. Louise went on to become a Duty Solicitor in December 2011 and is an Accredited Police Station Representative. She completed her Degree at the University of Reading and went on to complete the Legal Practice Course at The College of Law in Guildford. Prior to joining Taylor Haldane Barlex, Louise worked for the Crown Prosecution Service as a Paralegal, having previously worked for Coroner’s Office at Essex Police. Louise has extensive knowledge in the preparation of Trial files and whilst at the CPS she assisted in both the Crown and Magistrates’ Courts. Louise regularly undertakes Magistrates Court trials and preparation for trials which includes attending clients and witnesses, and the taking and preparing of Proofs of Evidence and Witness Statements. Louise boasts a high acquittal rate in the Magistrates Court. Louise is held in high regard both by her clients and the Courts alike. Louise has gained extensive experience of the full spectrum of serious crime, having managed a heavy Crown Court caseload from early on in her career. Louise regularly assists the firm’s Crown Court Department in the thorough preparation and research of cases. Louise recently gained her higher rights of audience. Louise also undertakes work at the Police Station. She is particularly focused on the comprehensive and thorough investigation of Police Station matters. Louise’s interests include Bootcamp and seeing the world.